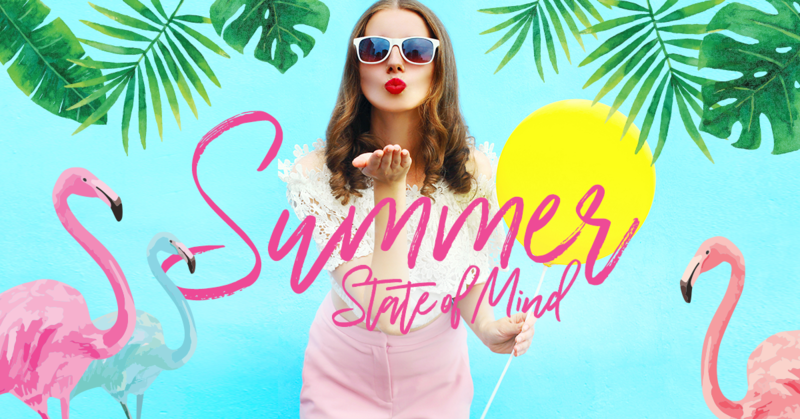 Weekend getaways, days at the pool, ice cream cones, that favorite pair of shades – we’re in a #SummerStateofMind and celebrating with a giveaway! Fill out the form below and be entered to win a $500 gift certificate to Jade MediSpa for nonsurgical treatments and products. It’s easy… easy like summertime! *Entries accepted until August 16, 2017. Stay tuned to our Facebook Page for the winner announcement and more chances to win! Be sure to tell your friends and family to enter too!